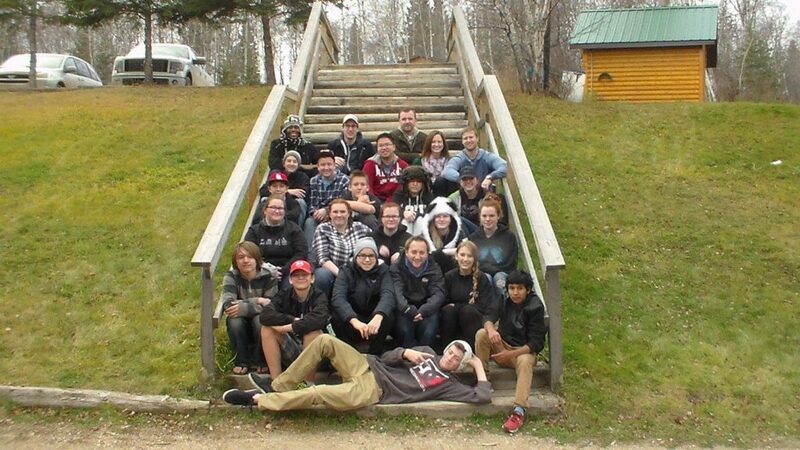 At Senior Youth we aim to build relationships with grade 9 – 12 students and their parents, engage in honest and meaningful discussions, encourage close friendships and to guide students towards spiritual maturity. Connections with the deeper purpose he has for each of us. 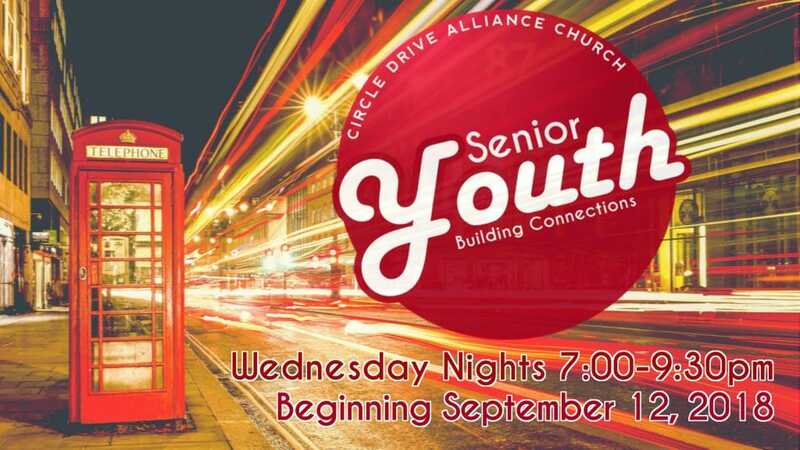 Senior Youth meets every Wednesday night at 7:00pm from September to May. We are planning to join the rest of Saskatoon’s Jr and Sr Youth for a weekend conference that promises to be an amazing weekend! 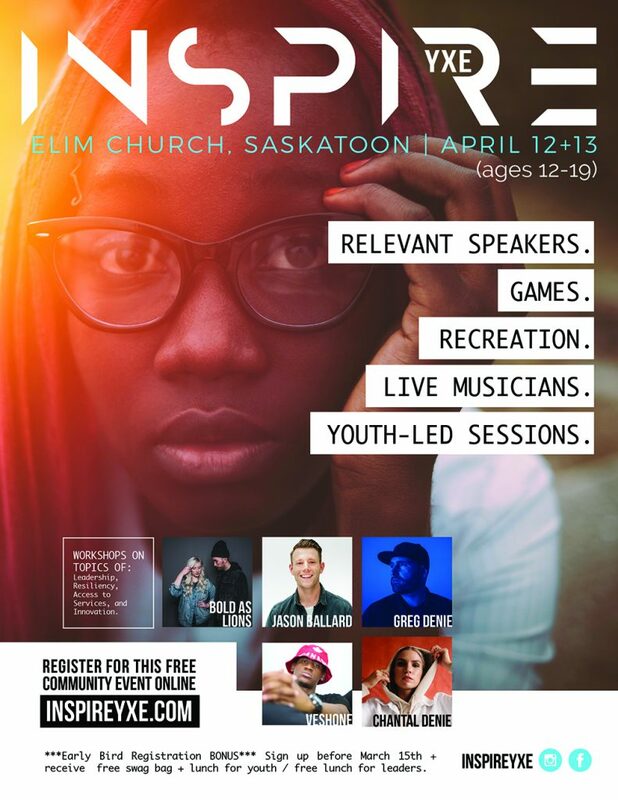 Inspire YXE exists to inspire youth to overcome struggle and influence the world in positive ways by valuing humanity and promoting the identity, belonging and purpose of all people. There will be great speakers and great musical talent along with bunch of fun activities. Best of all the conference is FREE! April 12-13 (Fri 7:00pm-9:30pm, Sat 9:30am-3:30pm). The Conference takes place at Elim Church in Saskatoon 419 Slimmon Road. Pick up and drop off will be at Elim. Like Us on Facebook to keep track of what’s going on!